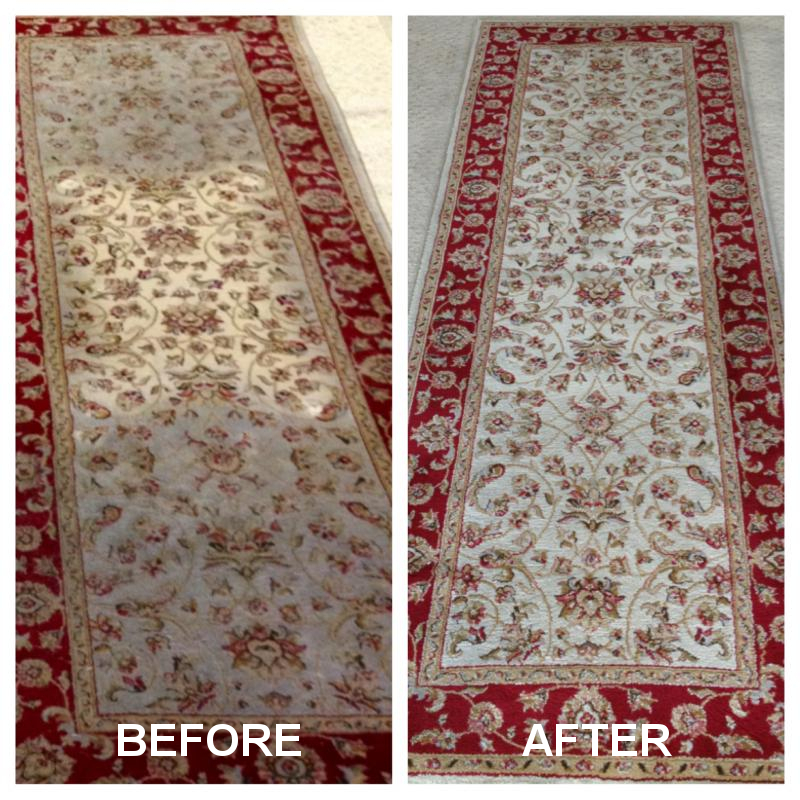 Our Professional Star Rug Cleaning Perth technicians are fully trained and use the best quality hot water extraction and dry cleaning equipment. We understand the value of your rugs and therefore believe in providing a thorough clean which also helps to protect your investment and ensure it looks and feels great! Many carpet and rug manufacturers recommend professional hot water extraction (often referred to as “Steam Cleaning“) as the most effective carpet and rug cleaning method. Dry cleaning (Encapsulation method) is a process which produces low moisture which means the carpet and rugs will be dry very quickly. This method is useful as maintenence in between regular steam cleaning which should take place every 6/8 months. We work with residential customers, real estate agencies, property managers, as well as commercial customers.
. Application of rug protector (Scotchgard) on request. Please note that not all stains can be removed depending on age, nature, type of stain. The primary advantage of the hot water extraction cleaning method is that effective cleaning is possible using only hot water and minimal use of chemicals. This avoids the problems associated with detergent residues which will attract dirt as people walk on a carpet or rugs, causing it to become dirty again soon after cleaning. This method is advantageous for persons concerned about possible chemical exposure: children, pets, etc.
. Enhances the life of your carpets and rugs. 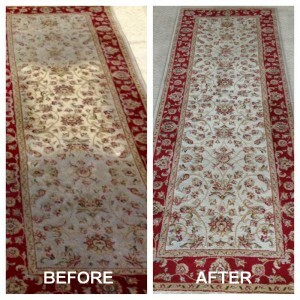 Star Rug Cleaning Perth Service covers Perth and northern suburbs. STAR CLEANING SOLUTIONS.. The Expert In Rug Cleaning Perth!